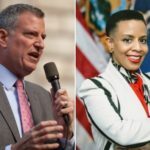 Voters in New York City are poised to decide whether to give Mayor Bill de Blasio a second term leading the nation’s largest city, among other issues and key races to be decided throughout the five boroughs. His toughest challenger is Republican state Assemblywoman Nicole Malliotakis of Staten Island, who has called the mayor ineffective. He also faces several third-party candidates. 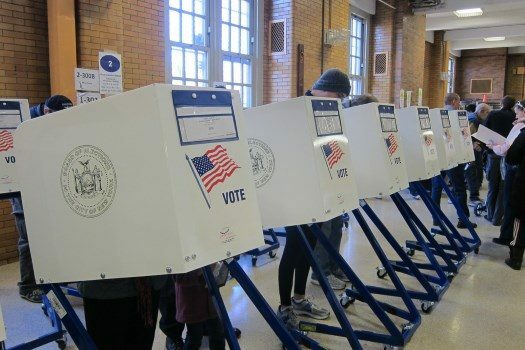 Voters will also cast ballots for New York City public advocate, with incumbent Democrat Letitia James facing four third-party challengers. Democratic City Comptroller Scott Stringer, meanwhile, faces Republican Michel Faulkner and two minor-party candidates. Voters will also decide whether they want to call a constitutional convention — as required by New York State law every 20 years — where elected delegates would consider changes to the governmental blueprint. 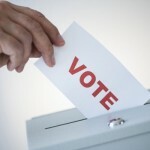 If a convention is approved, any recommended changes would have to be ratified by voters. The polls will remain open until 9:00pm. 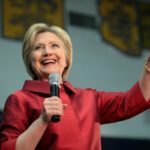 People would want to vote more if we had a clear idea who is running and what their platform is. Can anyone explain any extra issues also. Every heard of Google? Use it. I still don’t know ?? Today one of the candidates lost my vote – one of their representatives was outside the voting booth- when I tried to explain to her that I would be more likely to vote if I learned actually what her candidate stood for she handed me a card that made it sounds like her candidate thinks only Carribean Americans live in this community and she explained that he met with a bunch of rabbis. If people want us to vote they need to treat our large community with respect.